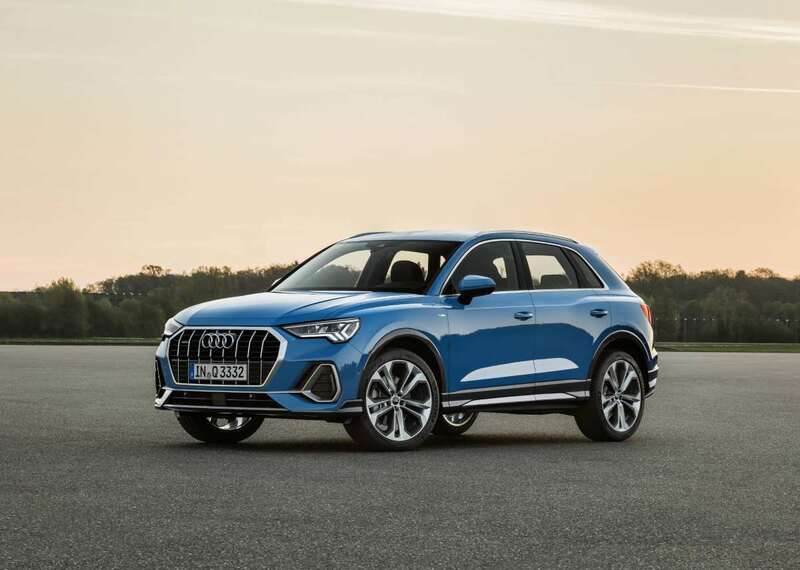 Audi has revealed its 2019 Q3 and as you can see, the styling is right in line with their aggressive new crossover design language. The first thing you&apos;ll notice is that menacing Singleframe grille with its vertical bars and larger air inlets. 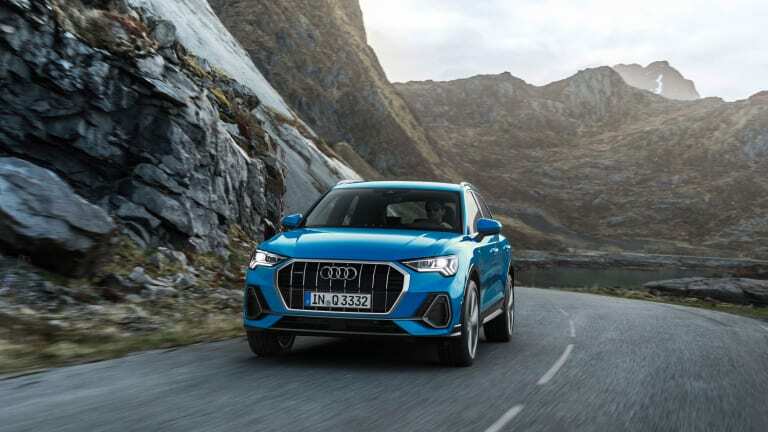 As you go to the side, the car shows off its more muscular silhouette, which draws its inspiration from its quattro heritage. 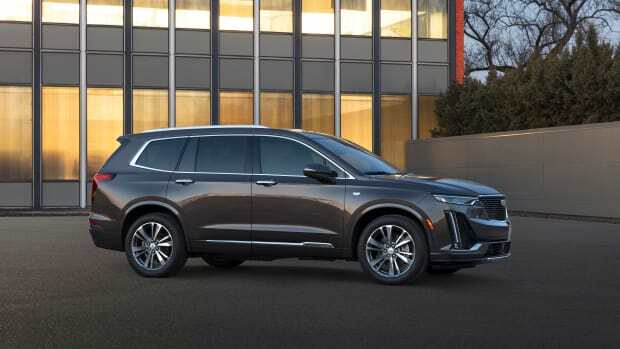 The car is also longer, wider, and taller than the previous generation and has a longer wheelbase making for a more spacious interior. Speaking of the interior, you won&apos;t find any analog gauges in the new Q3. 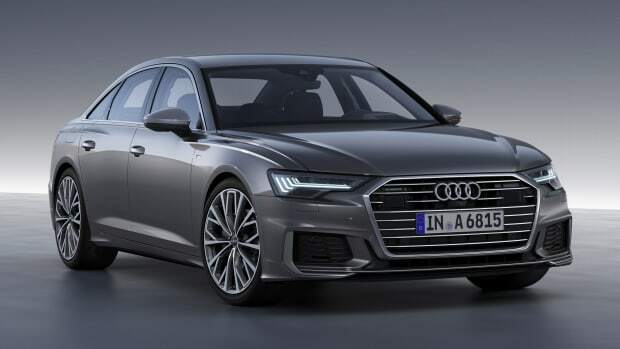 Everything has been digitized and redesigned from the ground up with a 10.25-inch display that replaces the analog instrument cluster in the standard model as well as a larger Audi Virtual Cockpit option. 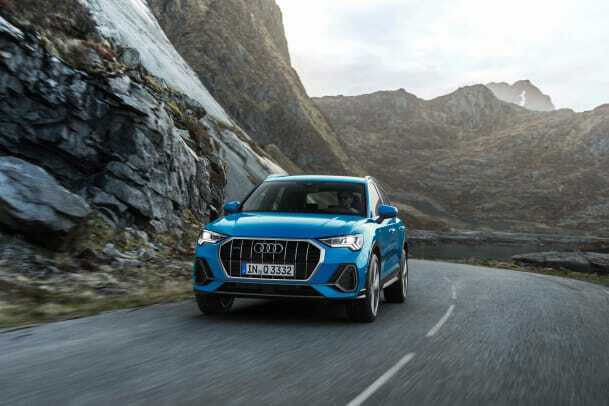 As for engine options, only the European specs have been announced so far and will include powertrain options from 169 hp to 230 hp and every engine is a turbocharged four-cylinder. These engines will be accompanied by either a six-speed manual transmission or a seven-speed S Tronic. 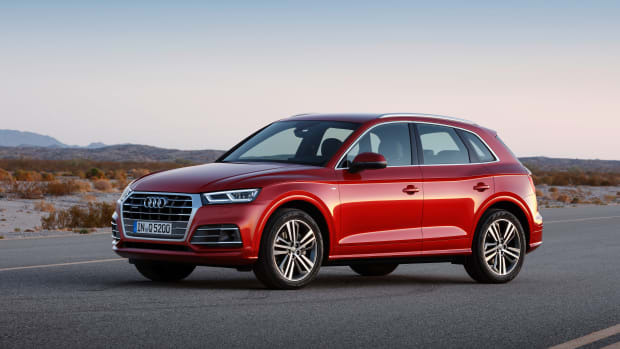 You&apos;ve also got quattro all-wheel-drive and an optional sport suspension that is available in the S line trim. American specs will be announced closer to its release in 2019. The mid-size crossover gets more versatile and sporty.